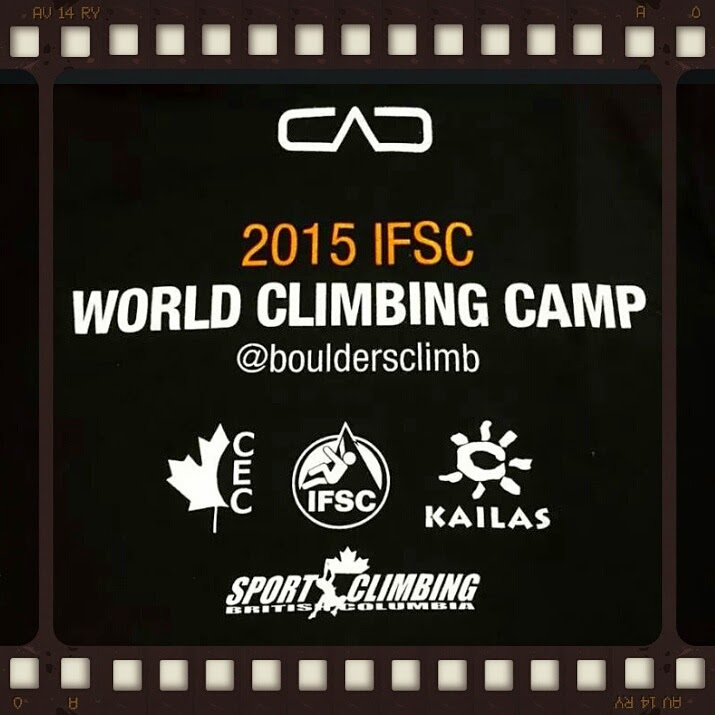 About a week ago, I have an opportunity to cooperate on first world climbing camp. So what it was? 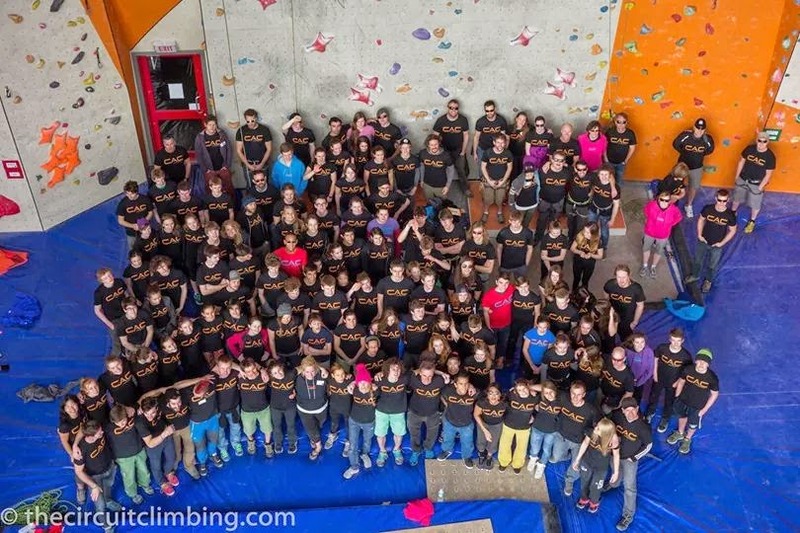 It was a 3 day educational-competition event for youth climbers, competitors, their coaches and all, who wants to get some extra information about (competition) climbing and experience competition itself. You can also read, what they say about an event on their web-site**. 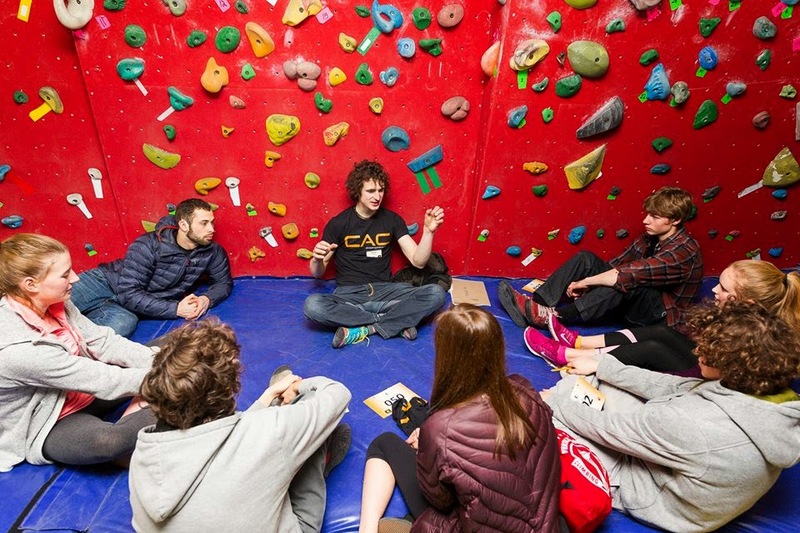 But, moreover, it was a time, where and when, all participants could get a personal touch with the best speed, lead and boulder climbers in the world, coaches and route setters, have an opportunity to talk and learn from them. The event itself was made like a 'camp'. 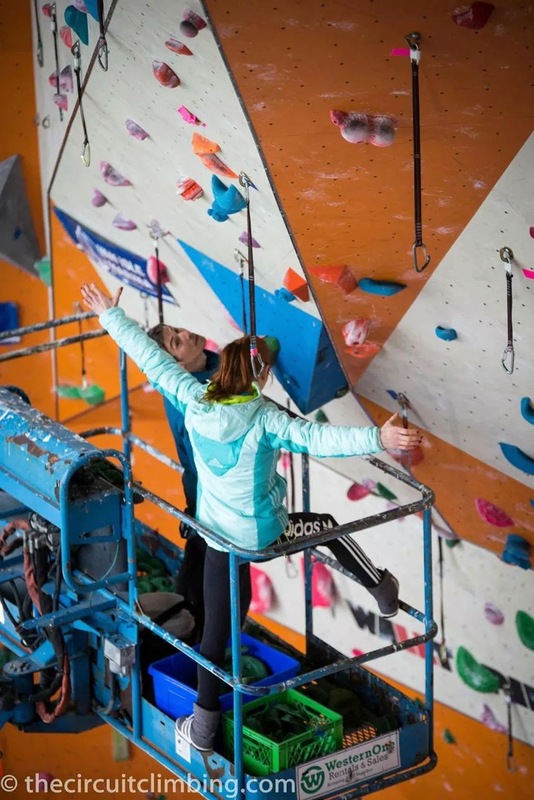 On Friday and Saturday there was a time to get know each other (about 100 participants, from ages around 13 - 45, but mostly youth) and 11 'group leaders' (world cup climbers, officials and organizers*). On Saturday and Sunday, it was a time of competition. There were 6 categories, 3 for male and female; beginners, intermediate and advance climbers, divided in groups despite of their level of climbing provided on sign in application. Saturday was a time for 'flash' and Sunday for 'on-sight format'. 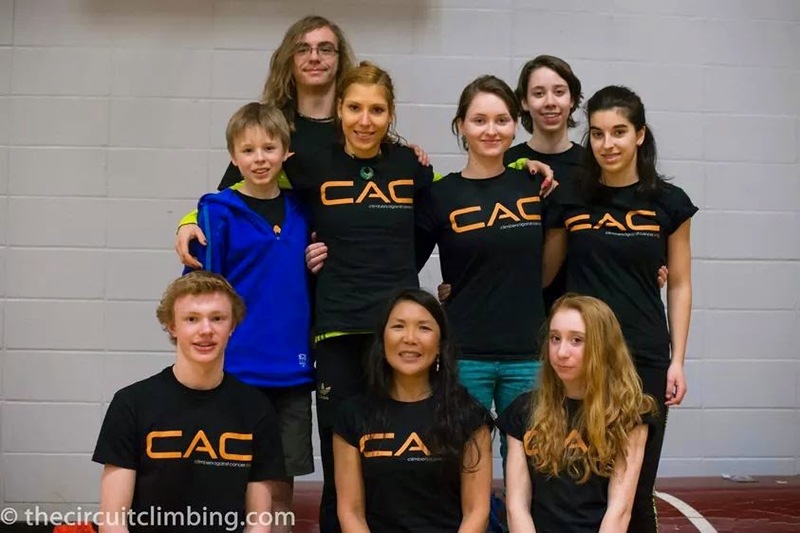 What was also interesting on this camp was, that competition routes were set and tested by us (world cup climbers), mentored by one of route setter. It was another great, unique and very value experience on this camp for me, about which, I could write for a while. Get to know, what like are other roles of things, you usually do, experience and challenge yourself in role the of coach, workshop holder, route setter, ... To see, if you could, can and actually want to do this after your career and sure, know to value a bit more, what others do to you during the comp. Stand on the other side of the competition field as usual, gives me a LOT! The camp, was also a chance, when we can spend time and get know better other climbers, who we are meeting regularly on comps, but this time in an more relaxed environment and specially with more time to talk, climb and spend time together. 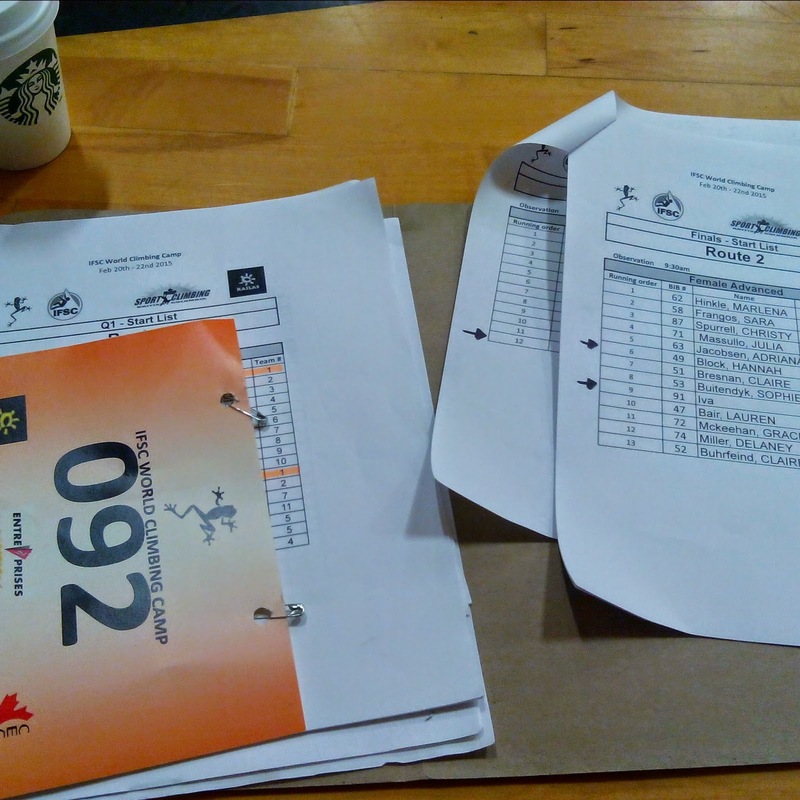 So, for me, it was kind of on unique, but a VERY successful event, with mix of climbing, learning, competition (for youth), leisure, but all in one, gaining a LOT's of precious and value knowledge and skills on both sides - participants and organizers as well! 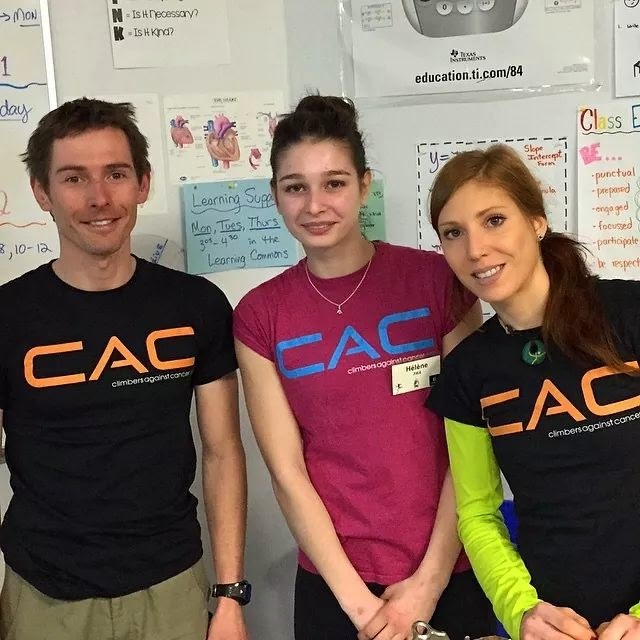 After all, we showed big support to CAC with grop T-shirt photo.